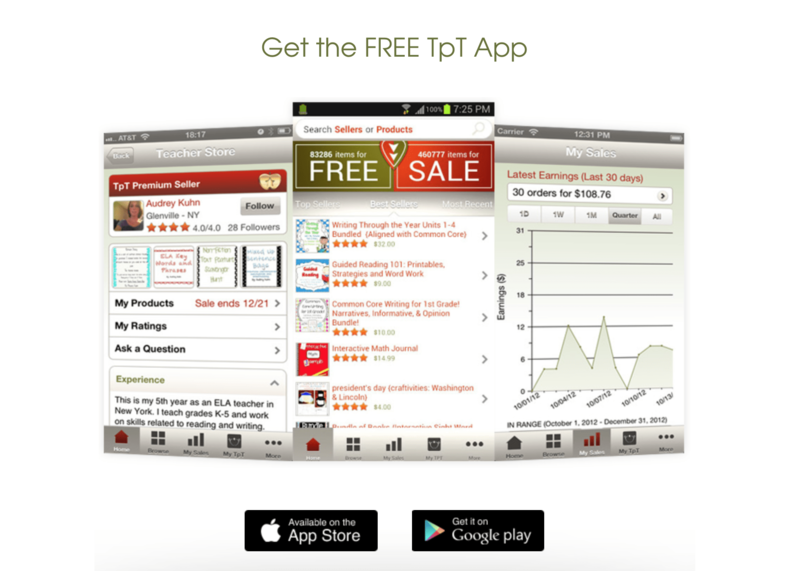 Timely delivered quality iOS apps are what I do the best, owing to the combination of inborn perfectionism and laziness. These partly contradicting traits are often very fruitful. In fact, many pragmatic, beautiful and fitting solutions appeared due to this weird tandem. At the same time, I realise that achieving something significant takes the coordinated effort of many people, so this is where my interest in leading people comes from. Chasing a better place to improve my engineering skills and supporting our community eventually brought me to London. I started as an intern working on a greenfield iOS app and very quickly proved that I could deliver the app. 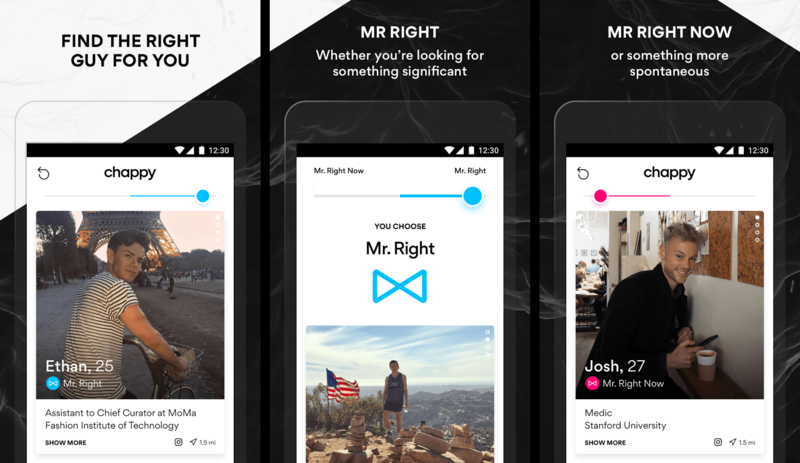 I dived into iOS platform, and after a couple of years I ended up graduating from the company making the biggest dating app in the world with a lot of engineering experience and friends over my shoulders. As I started to grow and influence less experienced developers I realised that I had to do this in a structured way, so I started to write articles about software design and eventually talked about it publicly. My natural next step was to take formal responsibility over the growth of an iOS team. This role challenges me from a completely different side and keeps me growing as a human. I write about software design in iOS. My article about iOS architecture patterns has more than 450,000 views and is referenced by expert iOS developers including Uber engineers. An aspiring iOS engineer Igor Savynskyi commented on it: "Your top article about iOS architectures is a lighthouse for iOS developers." According to Google search, it has 370+ mentions in other articles and presentations. I have also given public speeches at "NSLondon" (17000 views on slides), "Swift Ninjas" and "Papers We Love"
Assessing an iOS Developer candidate is a tricky task, especially when there are no other developers to compare with. 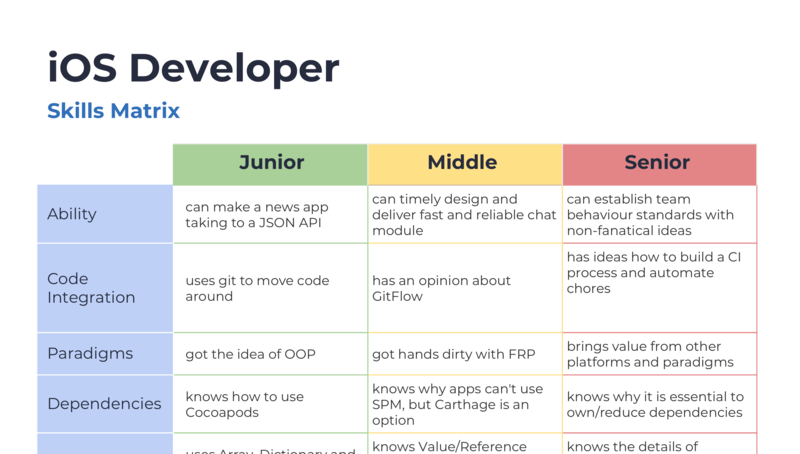 I've compiled a set of skill indicators separated by particular areas into the iOS Developer Skills Matrix. This matrix is a good starting point in the evaluation of an iOS developer. I've created an iOS Developer Roadmap, which is effectively a vast training plan giving a comprehensive helicopter view on subjects required to be a successful iOS developer, which instantly became famous among aspiring iOS developers. At the moment I'm supercharging iOS folks at Moonpig for growth, well-being and pragmatism as a Team Lead. This new role challenges my people and strategy skills. robust pyramid of tests with non-duplicating layers. I was thrilled to help Chappy because it has a noble mission of making gay dating safer and being the single iOS engineer was a real challenge, to compare, Grindr has 5+ and Tinder has 20+ iOS developers respectively. In the first year, the startup reached 50k DAU with 99.9% crash-free users and 4.1 rating in App Store reviews (Grindr has 2.0 rating). The codebase features service-based three-layer architecture, reusable UI components and includes snapshot testing for visual regression. 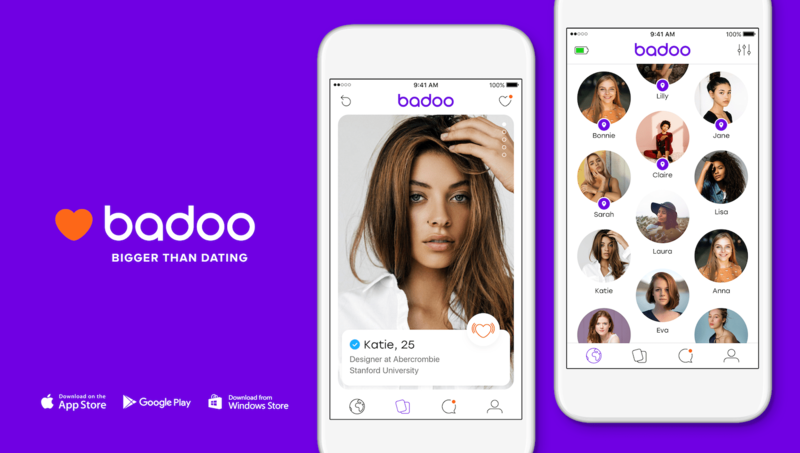 I moved to London to work for Badoo, the world's biggest dating company with 385+ million users worldwide. It was the place where I improved my skills by implementing video chat and achieving Foursquare-like preciseness of location services used in the app. Adopted TDD, implemented dozens of features including 3D Touch and was writing client-server protocol and documentation. Additionally, I broadened my understanding of the iOS community by interviewing 100+ iOS candidates and represented iOS engineering on two hiring events. During this time I realised the importance of sharing knowledge with the community. onefinestay gives you an iPhone while you are staying at someone's home. 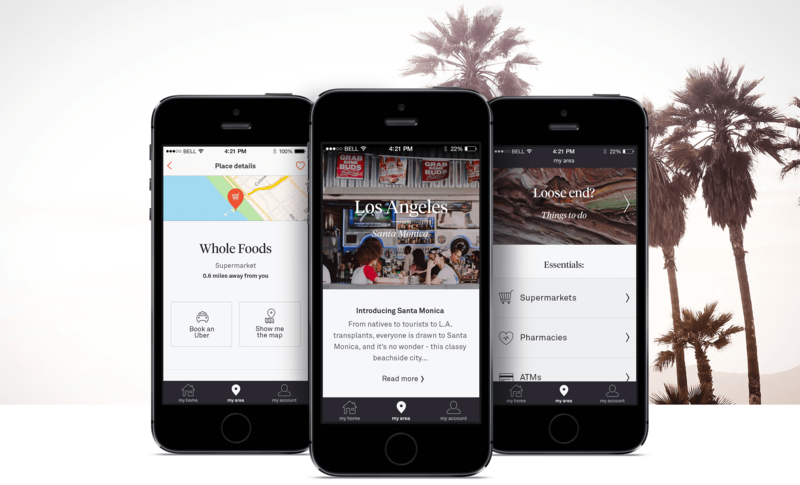 The iOS guest app gives access to customer support, area guides, home instructions and is designed to make your stay to feel like home very quickly. Also, I've worked on an enterprise app for people maintaining properties which required background data upload and complex Core Data persistence stack. I setup the development process for sharing and reusing code in-house with Cocoapods and created Code Style and Architecture Guidelines to increase code quality. Implemented AV Foundation-based Camera with capture quality control & custom UI. Improved app stability with acceptance (KIF) and unit tests and setup CI process via Jenkins, Fabric, Git, Cocoapods and fastlane. 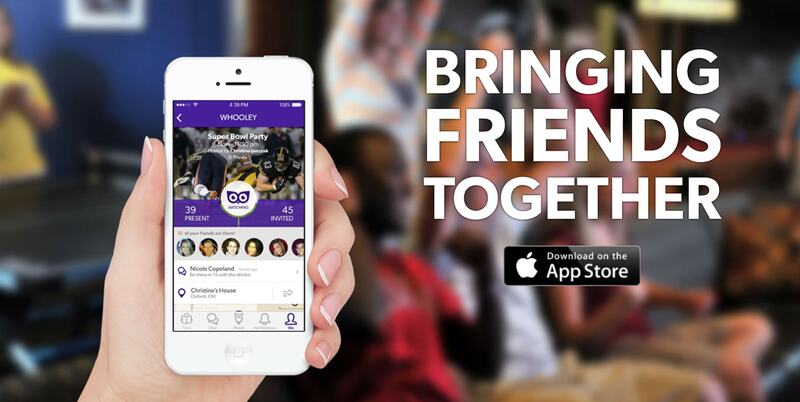 Whooley is an app about bringing friends together where I delivered a unique look-and-feel and created a variety of complex UI controls. The app was heavily dependant on location services and a responsive chat module. I had a chance to mentor iOS developers who joined the team as the product grew. Additionally, I went on a business trip to Reston, VA to coordinate Product and Tech teams which were based in the USA and Ukraine respectively.